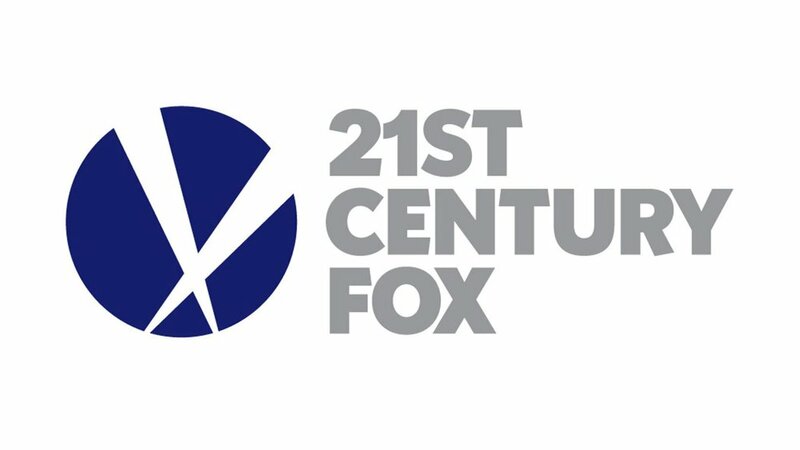 Having taken over as the Secretary of State with responsibility for media public interest cases I have reviewed the process regarding the proposed merger between 21st Century Fox (21CF) and Sky Plc (Sky). I am content that DCMS and the relevant parties have ensured a scrupulously clear, fair and transparent process and I can now therefore inform the House of the final decisions made by my predecessor as Secretary of State. These decisions were made in a quasi-judicial capacity. Do you want Fox or Comcast to win this bidding war? If you are a Sky customer, what’s your take on this whole thing?